We have our first recipient of the Aviva Premier League Rugby Tickets. Congratulations to James Maddocks who only joined us in June but has made a positive impression already. James is a Relief Officer working in the Bristol area. He has won the tickets due to Karl Taylor, the Centre Manger at Kings Chase Shopping Centre in Bristols comments. He said “James shows a maturity and understanding of the Centres needs that I would expect of a full time Officer. James has chosen to attend the Bath v Wasps game on the 19th December. Enjoy the game James and keep up the good work.. There is a television Ad that is all over our screens at present. 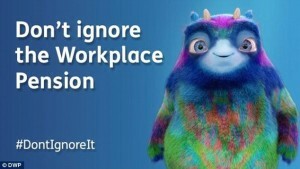 You have probably noticed a giant fluffy creature named Workie who has been unleashed as the new face of workplace pensions. 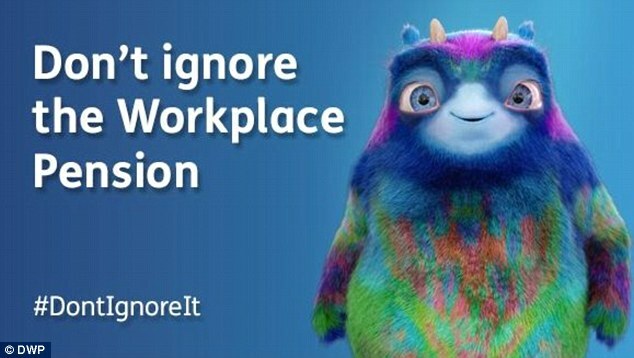 The character, who has huge eyes, horns and a smiling face, is intended to be a striking physical embodiment of the workplace pension. Here at Gr8 we have an Auto Enrolment date for the Workplace Pension from 1st January 2017. 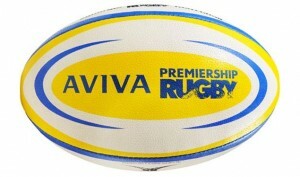 Although over a year away we have been working in the background and we have signed up with Aviva Pensions. When the process is completed in 2018, an estimated nine million workers will be in a workplace pension. We will keep you updated as we near our staging date in 2017. 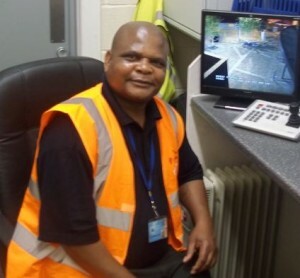 Congratulations to Dudley Thompson, on winning Employee of the Quarter. A £50 bonus is heading your way just in time for Christmas. 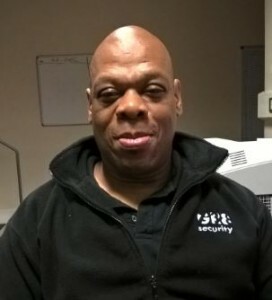 Dudley, currently a GR8 Security Officer at Midland Heart Foyer in Birmingham has worked for us since January 2012. Dudley has worked for virtually all of this time at the Foyer. Dudley is being rewarded to acknowledge his professionalism, excellent customer relationship skills and his positive, can-do, will go that extra mile, attitude. Angela Terrelonge – Acting Team Leader– has remarked on several occasions on Dudley’s positive contribution to the Foyer team. Well done Dudley you are a first class ambassador for GR8 and are a truly worthy recipient of this accolade. Nick left school after A’Levels in order to take up a full time contract with Gloucester Rugby Club. After 4 years playing for Gloucester Nick was offered the chance to work at his best friends, and fellow rugby player, security company. 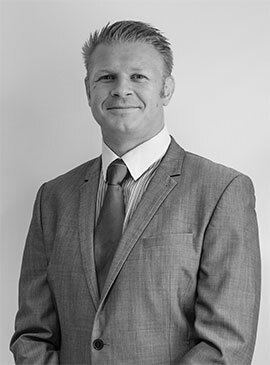 Nick started at the bottom but rapidly grew within the company to become Controller Manager and then Director. 4 years later Nick set up GR8 with fellow professional rugby player Rob Sigley. They both worked hard from the ground up sitting on site and learning on the job for 2 years where they managed to build and develop the company into what it is today. The last year has seen a tremendous growth in new accounts since GR8 has succeeded in obtaining numerous prestigious Accreditations. In his spare time Nick still has a passion for rugby, playing every weekend. When not working and playing rugby Nick’s wife and two beautiful children keep him occupied. With the minimum wage increasing to £6.70 from 1st October and the Living Wage starting from 1st April 2016 at £7.20 these are exciting times for the Industry and the Country in general. Chancellor George Osborne announced a new “National Living Wage” (NLW) in the Summer Budget on 8th July. The new NLW rate will apply to workers aged 25 and over from April 2016. 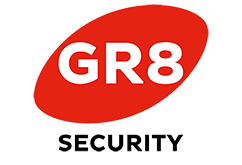 A lot of Officers will benefit from the Governments changes in Legislation and here at GR8 we welcome any change that benefits our Officers. This increase will be discussed with our Customers in the coming months. On 3rd August 2015 at Walsall Magistrates’ Court, a Security Company, Louis Alexander Ltd based at the Trent Business Centre, Lichfield, Staffordshire, the Company Director and two Security Officers deployed by the Company were sentenced for various offences under the Private Security Industry Act 2001, and the Forgery and Counterfeiting Act 1981.The Company pleaded guilty to five offences in relation to the supply of unlicensed Security Officers at five construction sites over an 18 month period involving seven unlicensed Security Officers being deployed on over 500 shifts. All the unlicensed Officers were working using a false SIA licence. The Company also pleaded guilty to holding itself out as an SIA Approved Contractor, when no longer accredited for that purpose. 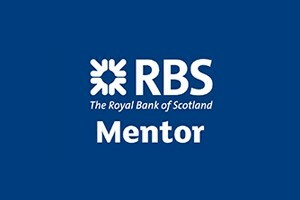 Over the next few weeks the operation team will be emailing all our staff and encouraging them to take up the free eLearning section on RBS Mentor. There is a range of introductory eLearning modules that take 10-15 minutes to complete which give a flavour of topics like manual handling, fire awareness, risk assessment, and environmental awareness. There are also courses that take a little longer and are ROSPA certified, with a printable certificate at the end. There is a prize for the most completed over the next 2 months (winner will be announced in the next edition). Get started! In the last quarter we have started several new contracts. We have made a geographical breakthrough with new work in the South West. We now have contracts in Bristol on four sites. 3 Rivergate and 40 Queen Square are both blue chip front of house sites where we have some first class Officers supplying the expected levels of service in these multi tenanted buildings. We have also started a Retail contract at the Kings Chase Shopping Centre. Blackberry Hospital has also come over to GR8, and in the last month or so we now also have another similar Hospital contract at Standish (i.e. 25 minutes from Bristol). I’m sure you will join us in welcoming all our new Security Officers to our growing team. Well done to Chris Hove! Chris has been a loyal and trusted employee of GR8 for 4 years. Chris has worked on many of our sites and helps out with last minute scheduling problems on a regular basis. He has a very positive outlook and a cheerful disposition. Chris has been based at BAM Construction in Birmingham and has been their Gateman of Choice for 2 years. The contract has now ran its course. After it finished we received this commendation from Dan Gibbs the Assistant Site Manager. 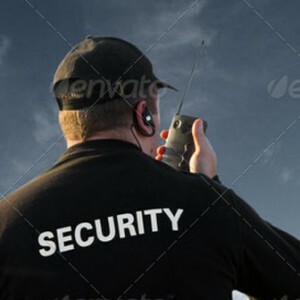 “I think I speak on behalf of everyone at BAM and on the Project at what a great Security Officer and presence he was, making our lives a lot easier on site. He was never late, very reliable and I would certainly like to see him on a BAM job in the future”. Well done Chris you are a worthy winner of this “Employee of the Quarter” A £50 voucher is on its way to you!